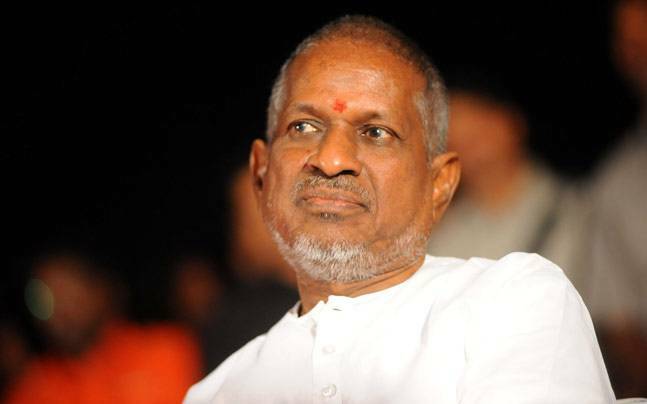 Ilaiyaraaja is an Indian composer also an instrumentalist, conductor, singer, and a songwriter. He has composed more than 5000 songs and is the only composer in the history of cinema to provide film scores for more than 1000 films, particularly being acclaimed for his background scoring. Vairamuthu is a Tamil poet and lyricist. 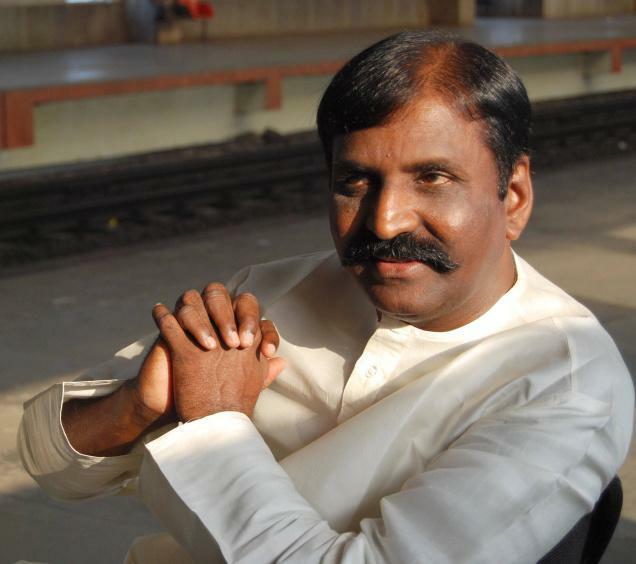 Vairamuthu began his lyricist career through the Rajinikanth film 'Kaali' (1980). Debuting in the film Nizhalgal (1980) with the lyrics for the song "Idhu oru Ponmalai Pozhudhu". His partnership with Academy Award winning composer A. R. Rahman has resulted in critical praise, awards, and box office hits. He was awarded the National Film Award six times for Best Lyricist, the most won by any Indian lyricist. He is a recipient of Kalaimamani, while also winning awards from the Government of Tamil Nadu for his contribution to Tamil literature.